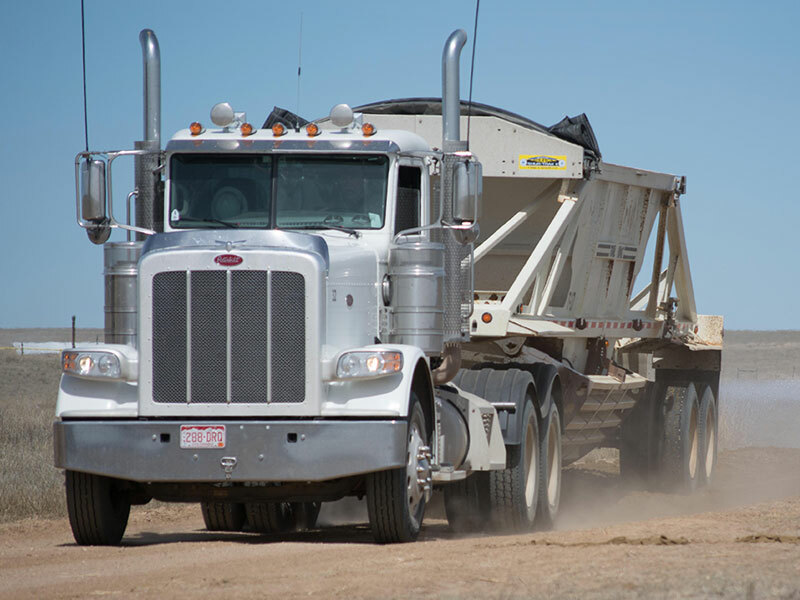 Our belly dumps and haul trucks easily handle tons of dirt, rock or gravel for large excavation projects. 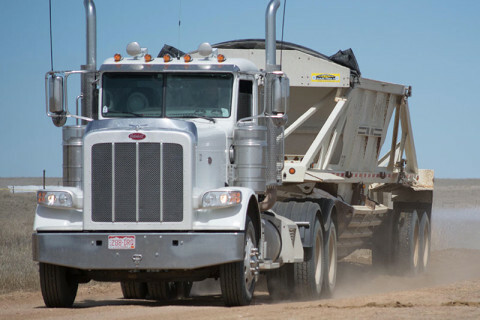 Our heavy haul trucks ensure that heavy equipment, like scrapers, dozers, and blades, make it to the job site on-time and intact. 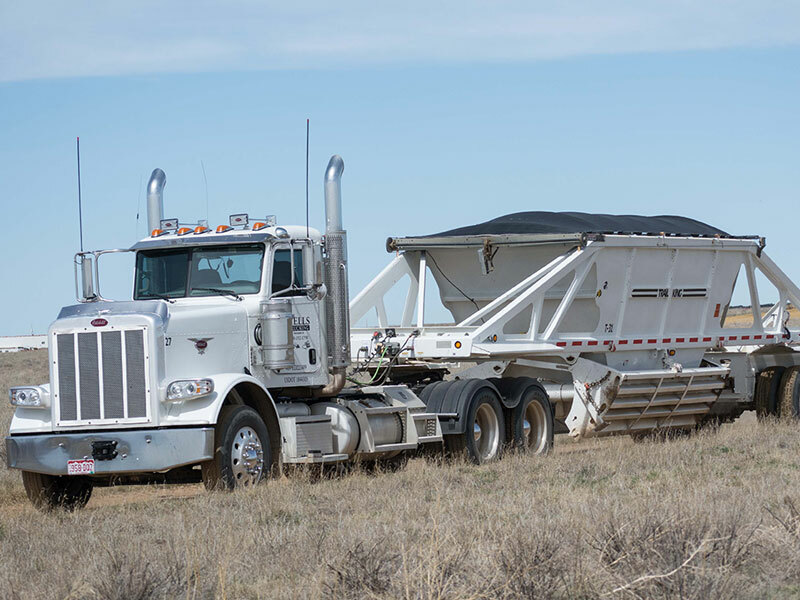 We provide hauling services for the entire state of Colorado with a special focus on our home, the eastern plains. Did we mention our winch cat for rescuing large machinery that has become stuck in mud or snow? 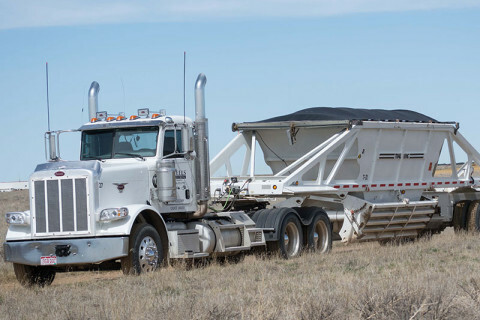 We are at your service when your big guns are bogged down.